Step aside matcha, 2018 is all about Moringa. Moringa oleifera has been dubbed the most nutritious plant ever discovered. A native to India and Africa, it is only just starting to establish its name in the Western world. The leaves of the plant are dried and crushed into a powder touting an impressive 90 nutrients, 46 antioxidants, 36 anti-inflammatory compounds and 18 amino acids. Gram for gram, it contains four times the potassium of bananas, two times the protein of eggs, 14 times the calcium of milk and nine times the iron of spinach. 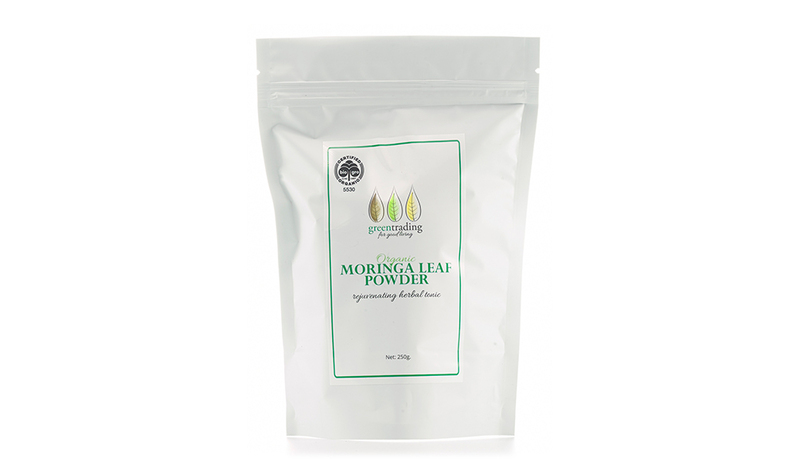 Moringa is known to support the improved functioning of everything from immune system strength to mental faculties. Expect this powerful plant to start making appearances in your health juices and skincare soon.